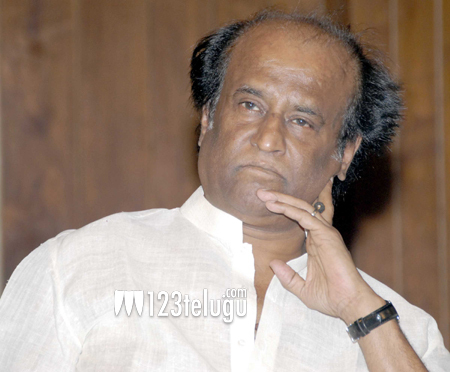 So much is being said about Rajnikanth and his health these days. The entire media is busy speculating their own things and have made this topic a hot discussion all over. Several say that he has kidney problems while others report that he is absolutely fine. One thing is for sure that Rajni is in the US to get some tests done. Even though this might be a regular check up, this has created a lot of stutter among everyone. With his film Kabali releasing soon and Rajni not being in the country and not attending any events, the rumours of his health are not dying down any time soon. Let’s hope that Rajni is hale and healthy and keeps entertaining like never before.